Victoria H. Smith: I'm Over At The Alley for Our One Year Anniversary! + Winner of Space Between Cover! I'm Over At The Alley for Our One Year Anniversary! 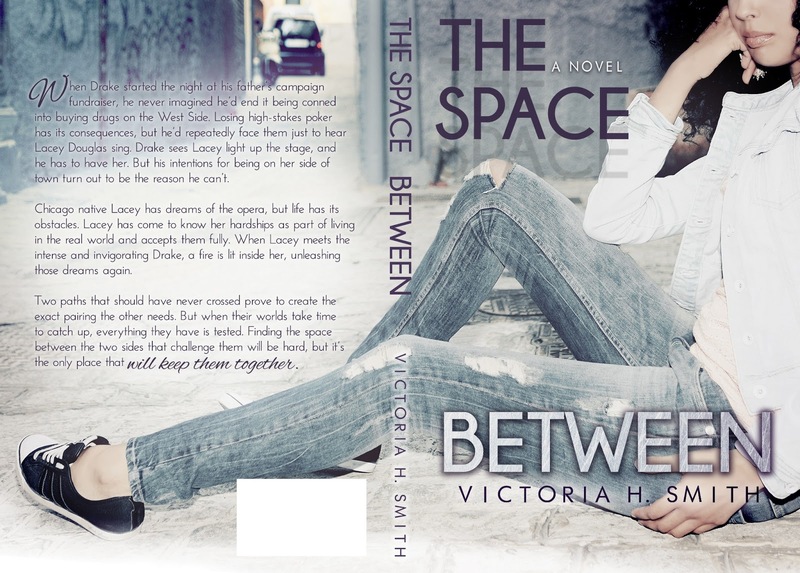 + Winner of Space Between Cover! Hey everyone! 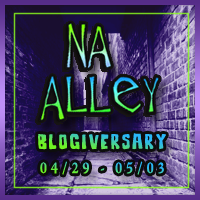 NA Alley's one year anniversary is being celebrated this week, and I'm the starting post! Check it out to see what some awesome agents have to say about NA. You'll want to stop by all week for prizes as well so we hope to see you. The blog tour was awesome last week, and I'm so glad that so many of you entered in the exclusive Lacey cover giveaway. It really is my fave, and I'm glad you like it. You still have one more day to buy this cover on Amazon. Ends at midnight tonight! So if you didn't win you still have an opportunity to snag yourself a copy. Congratz to the winner! 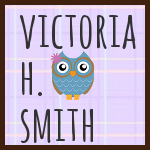 And Happy 1st Birthday to Victoria and all the fabulous writers over at NA Alley - woo hoo! 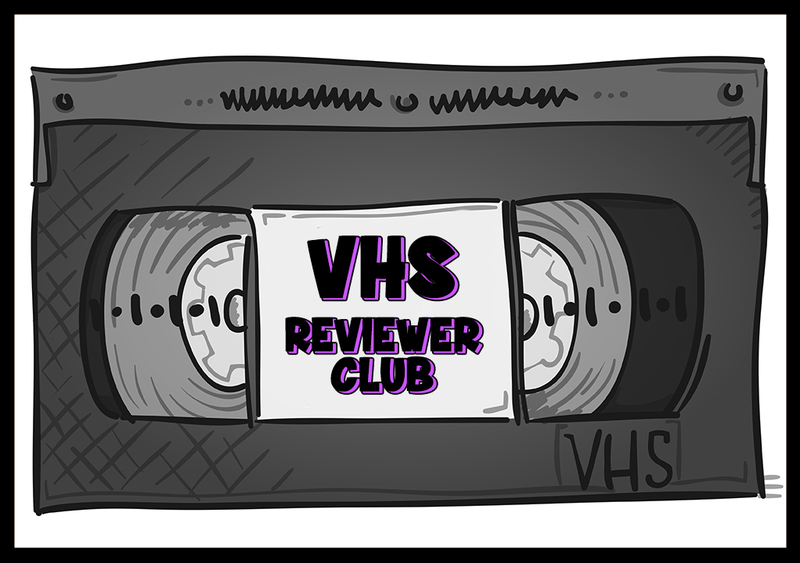 The Space Between Blog Tour - Friday Stops! The Space Between Blog Tour - Thursday Stops! The Space Between Blog Tour - Wednesday Stops! The Space Blog Tour - Tuesday stops! Winners of The Space Between giveaway! The Charge Blog Tour Stop! Happy release day Faith Sullivan!